After the international break, attention returned to the domestic scene and I’m going to focus on three very high profile managers who find themselves under pressure following disappointing results at the weekend: Brendan Rodgers, Arsene Wenger, and Ally McCoist. Liverpool lost 3-1 at Crystal Palace and after the game Rodgers admitted “I’m not arrogant enough to think that I will be in a job through anything, any manager will tell you that you have to win games and you have to get results.” The results that he’s been getting this season have been very poor ones. One unusual aspect of yesterday’s debacle was that a Liverpool striker actually scored. Lambert, long overdue a run in the side, put Liverpool ahead very early on but they then got “bullied” out of the game as Jamie Carragher put it. The former Liverpool player blasted his old club for being “mentally and physically weak.” It’s a charge that they don’t have much defence against at the moment. That seems a fair summation of Liverpool’s season to date: a bit tentative, far too many unforced errors, and too many games that they seem to have let drift by rather than imposing themselves on. I’ve written before that Liverpool massively overachieved last season (and many of their rivals considerably underachieved) and this season was always going to prove a stern test of character. How many of Liverpool’s squad really thought the team would challenge for the title this season? I suspect not many. Rodgers knows he now finds himself under pressure and that’s clear from the comments he made in the post-match interview. 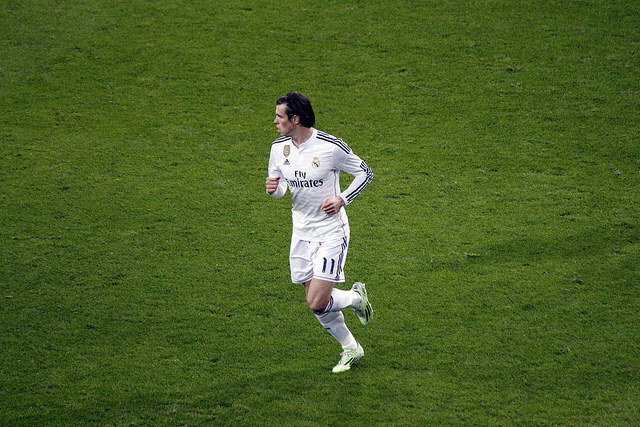 His team faces a huge Champions League game in midweek and anything less than a win will see the pressure intensify. In my view the manager deserves more time, his achievements last season have earned him that along with the general improvement that has taken place in his time at the club. The injuries to Sturridge have been a huge blow but Rodgers could have compensated better by playing Balotelli and Lambert together more often. His dealings in the transfer market have been disappointing so far and it’s unlikely that he’ll get many more transfer windows to get it right and sign the quality of player needed to make the starting 11 stronger. For now though his job should be safe and I think it will be. Another man feeling the heat at the beginning of what looks like another winter of discontent is Arsene Wenger. There are actually quite a few similarities between the Frenchman and Rodgers: both have very clearly defined footballing philosophies, both pride themselves on the aesthetics of how their teams play, and both have struggled in the transfer market. Arsenal’s home loss to Manchester United on Saturday saw Wenger’s detractors back out in vocal force. Piers Morgan called 606 and suggested “it’s a heartbreaking divorce, but divorce it has to be.” I don’t think anyone takes Morgan very seriously in any sphere these days, if they ever did, so I doubt Wenger will lose very much sleep over his comments. His sleep cannot be entirely undisturbed however by the way his team is playing. The problems confronting Liverpool are equally applicable to Arsenal. The spine of Wenger’s team is soft and until he strengthens it little is likely to change at the Emirates except eventually the manager. Wenger will always be an Arsenal legend and rightly so but I think Arsenal do now need a new boss in order to make serious progress. 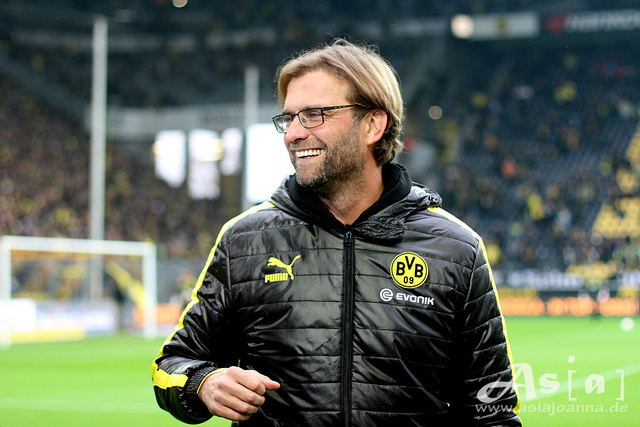 Dortmund’s Klopp is being heavily linked with Arsenal, and to a lesser extent Liverpool, and I wouldn’t be at all surprised if he was managing somewhere in England by the start of next season if not sooner. Apparently stewards removed a ‘Wenger Out’ sign during the game as they feared it would spark tensions among the crowd. That’s just about the most ridiculous thing I’ve ever heard. Speaking of ridiculous, one Arsenal fan found the tension so much that they threw some red wine at the Manchester United bench. Those sat there must have been glad it wasn’t a prawn sandwich projectile aimed in their direction. Arsenal are already out of contention for the league and are very unlikely to win the Champions League. I think this will be Wenger’s last season in charge. Another man who could use a glass of red to calm the tensions today is Ally McCoist. Rangers lost 2-0 to Hearts and are now nine points behind the Tynecastle outfit. I saw an online poll run by one Scottish newspaper which showed a clear majority suggesting that McCoist should go. There’s not the time or space here to go into the calamity of Rangers in recent years. The club has been an omnishambles and the manager has been one of very few to emerge from the period with any credit whatsoever. He has been dragging Rangers back from the depths of Scottish football and while it has not always been pretty, so far he has got the job done. He more than deserves the chance to try and finish the job of getting his club back into the top flight. One thing’s for sure, Jurgen Klopp will not be managing at Ibrox next season.